La Perla embodies those ideals of sensuality and preciousness that have made the company one of a kind since it was established. 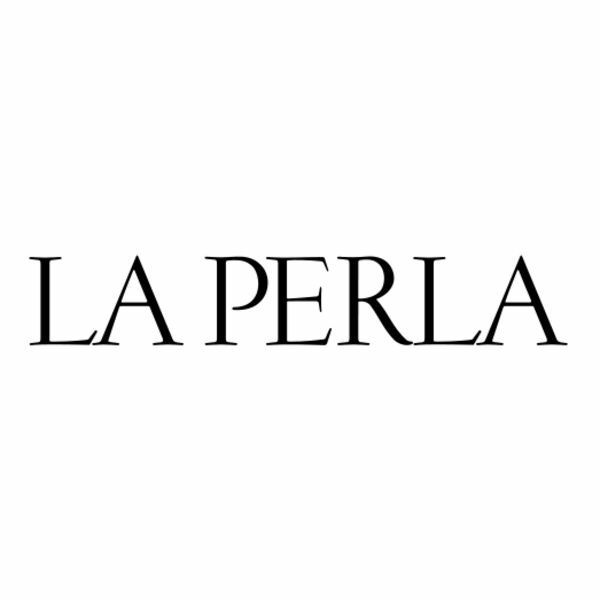 As well as being present in the best department stores and specialized shops, La Perla sells its collections through a selected network of flagship boutiques and shops in shop which are located at the heart of the most important fashion streets of the world. It offers a wide array of collections for women and men that range from lingerie to nightwear, from beachwear to loungewear and hosiery, dedicated to a refined target who aims at expressing and underlining his style in a self-confident, sophisticated and elegant way.